Our Music Directors compile weekly charts of the top most played albums on the station. 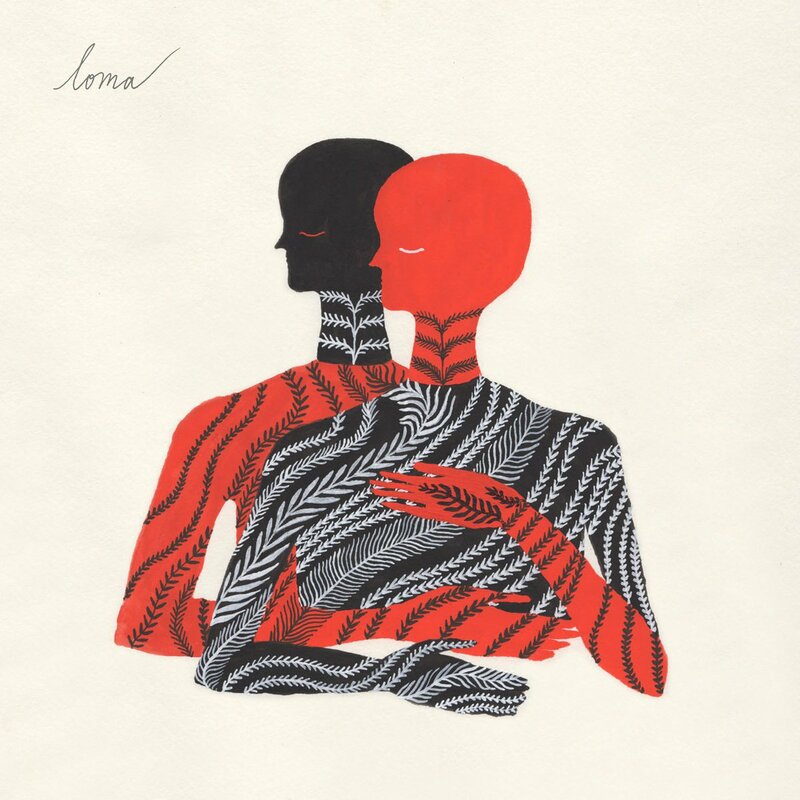 Loma takes the top spot this week with their self titled Loma, released February 16, 2018. The Sub Pop Records artist brings resounding details and themes in their meticulously crafted tracks. Oh yeah, did we mention they're from Texas? 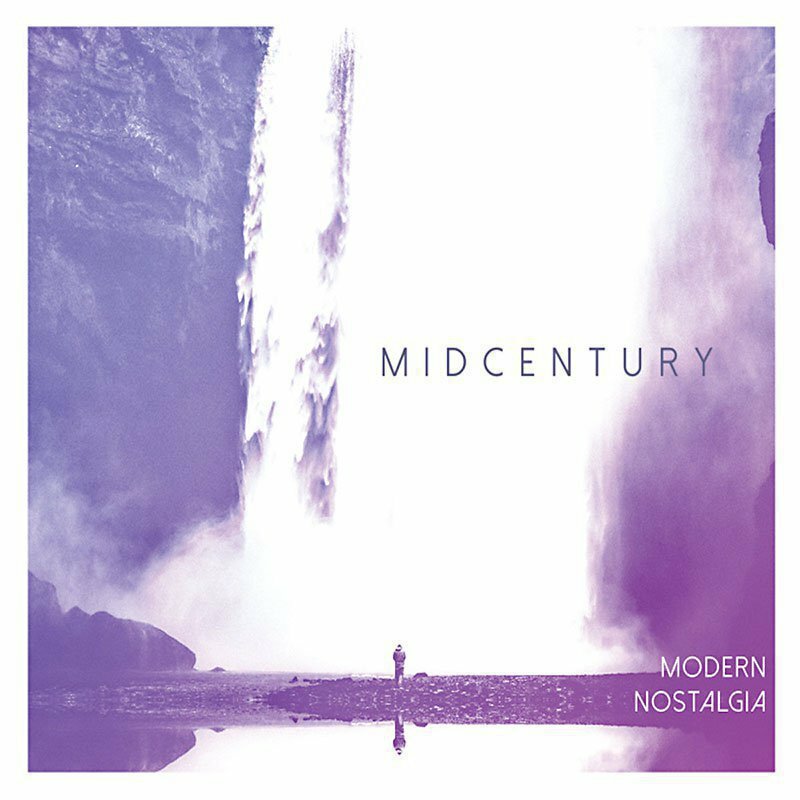 Released just a day after Loma, on February 17, Midcentury showed us how fresh a record with classic, 80's, and old school inspirations can sound in their Modern Nostalgia album. With one of the most interesting and modern emergences in the music industry, the three cute boys that comprise The Happy Fits come from backgrounds of fencing, orchestra, and professional gaming. 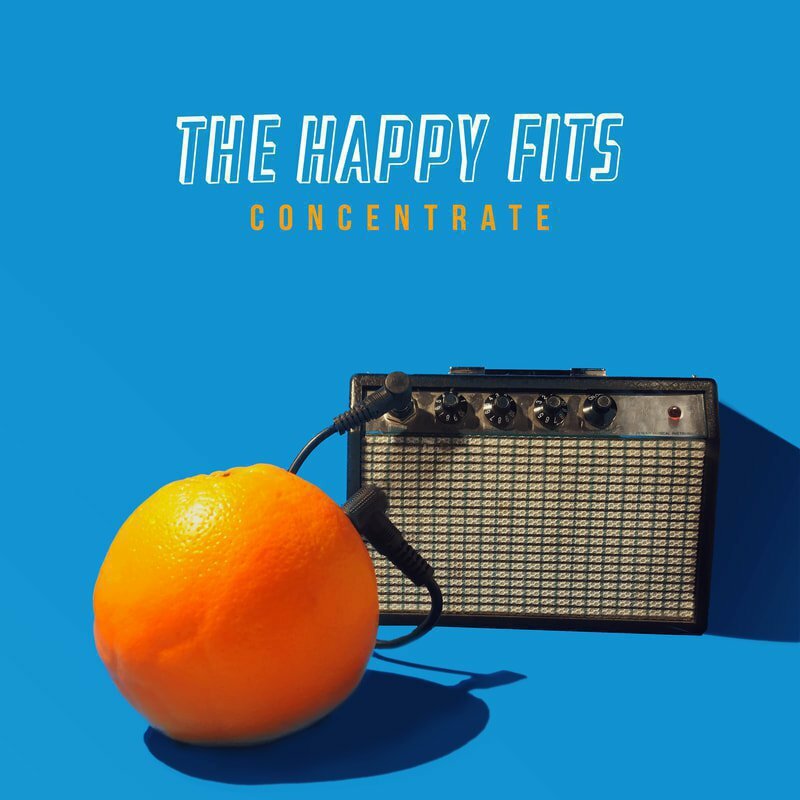 Seriously, the coolest blend of interests combined with the youthful sound of their debut album makes The Happy Fits one of our favorites here at the station. Check out our recent review of Concentrate Here. 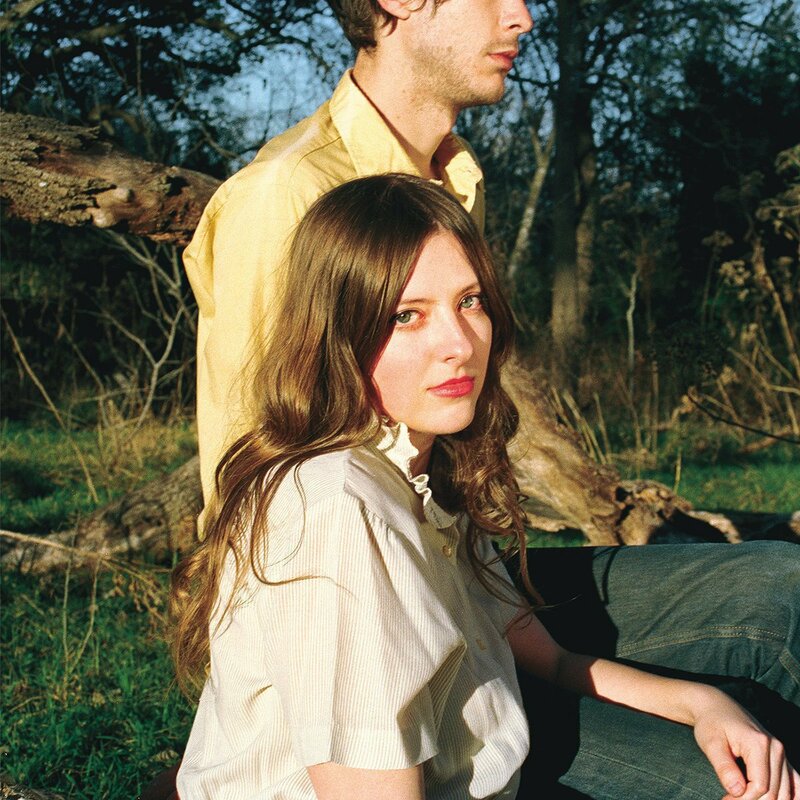 Another familiar Texan in our top ten this week is Molly Burch. If you are not familiar with Molly and her Captured Tracks release First Flower, then perhaps you should get familiar. Molly is currently making some of the most emotional and intoxicating music Austin has seen. 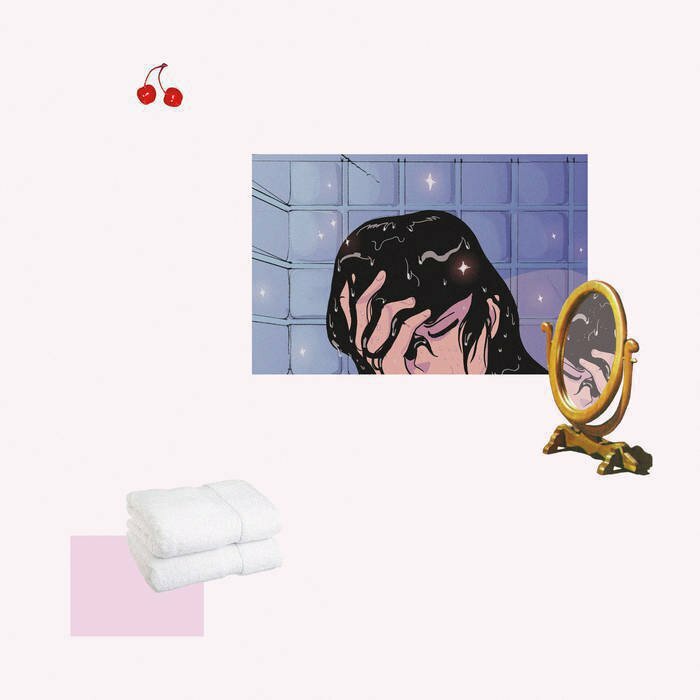 I don't think enough can be said about TC Superstar, but their debut album Masc, full of infectious synth-pop, just makes you want to go wild on the dance floor. The Austin-based group has consistently been in our top ten for the past few months. Check out our full review of Masc Here. The Denton based rock quintet pushes the suburban rock ideal to another level, with multiple influences like emo and punk. 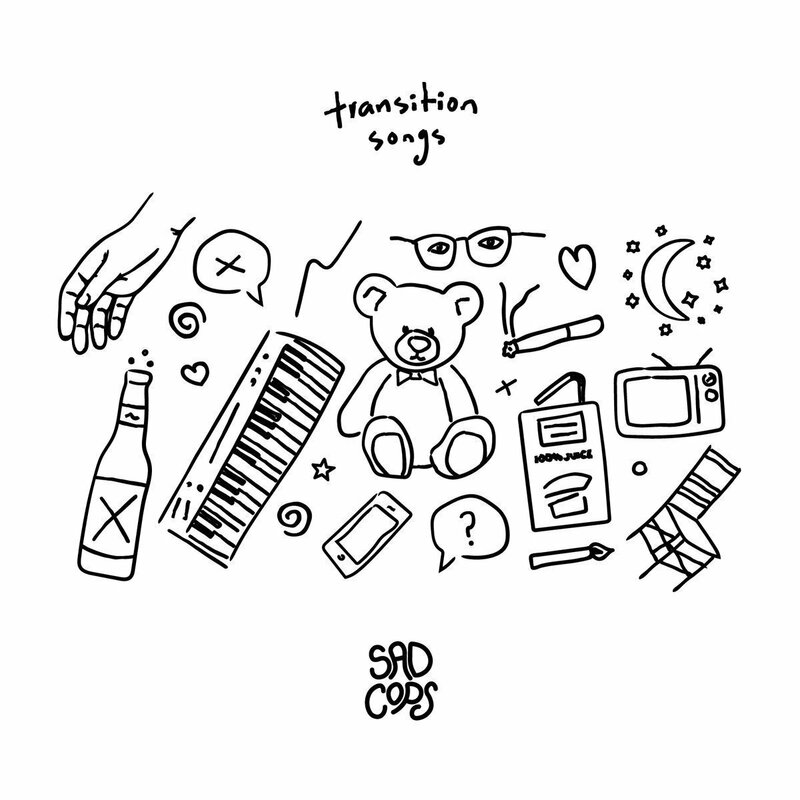 Also, how could you not want to listen to Transition Songs after seeing the immensely cute album art. Triathalon is back again in our top ten, this week at number 7. 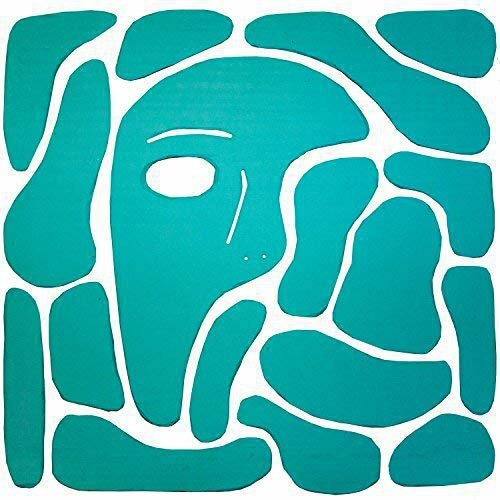 Along with TC Superstar, Triathalon is one of the bands that we hardly ever stop spinning. You can catch Triathalon along with The Marías at Antone's on November 11th. The Japanese group and their full length Pink, focus on women empowerment. 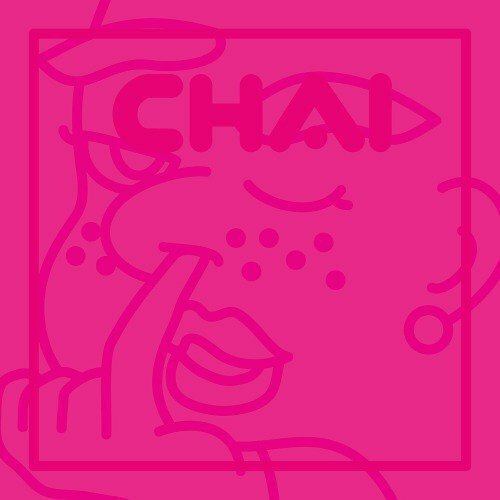 The debut album from Chai is so perfectly crafted, down to every last guitar riff, bass-line, and vocal, Chai is the definition of glamorous. Recommended Tracks: Boyz Seco Men, Horechatta, N.E.O. 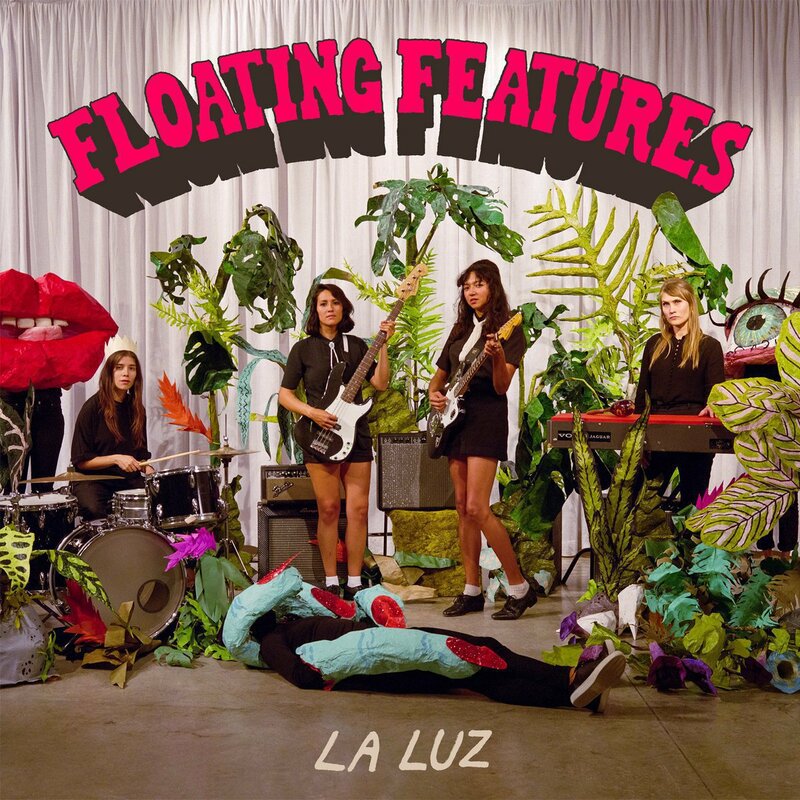 Floating Features finds La Luz at the pinnacle of their psych-rock sound, taking elements from classic pysch, such as dreamy melodies, and bridging them with a more modern style. The females of La Luz crafted a wonderful nostalgic experience that continues to be played at the station. 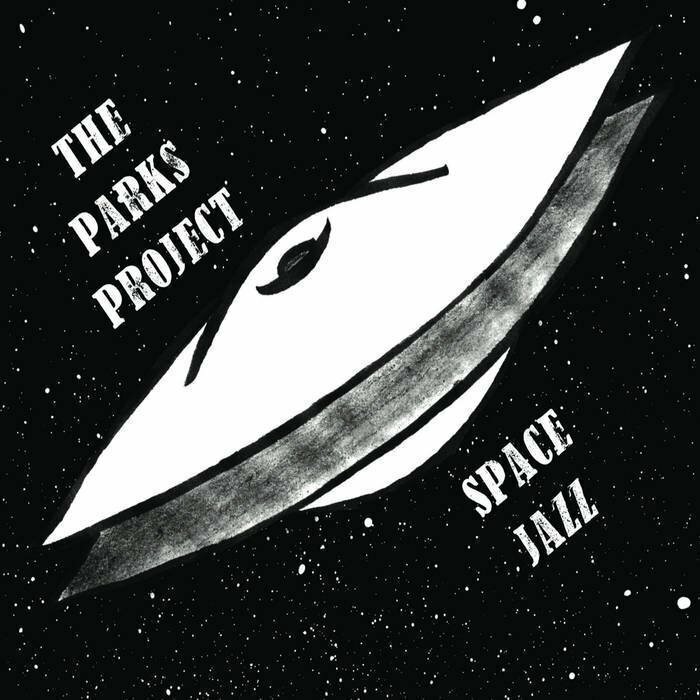 The Parks Project is an Austin-based Jazz group led by Aaron Parks. With the main songwriter of the group being Aaron (the drummer), Space Jazz shows us that sometimes drummers do make the best music in this soloing approach to Jazz with a hint of psychedelic influence. It's Cold, It's Raining, Now What?